New Brunswick's Brian Mallery is no newcomer to the country music industry here in Canada. Mallery, has received air play across Canada and overseas. 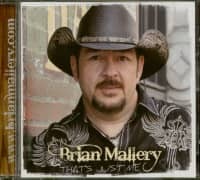 His first CD Focused, was recorded in 1997 with country music veteran Gary Buck in Nashville Tenn.
Mallery, released his 2nd CD entitled "Message From Above" in September 2004.The first single "Won't Live Long" is a rockin country tune to get your feet moving. 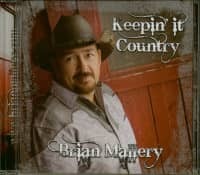 This new CD has received rave reviews from country music magazine's across the Country and Overseas. With his own unique blend of traditional and rock-a-billy country, Mallery has received top-notch reviews and a dedicated fan-base. Among his most memorable live performances was sharing the stage with country music veterans Dallas Harms, Smiley Bates, Johnny Burke and Harold MacIntyre. Mallery has also shared a stage with Julian Austin, Shirley Myers, Chris Cummings, JR Vautour and just recently, Daryle Singletary. 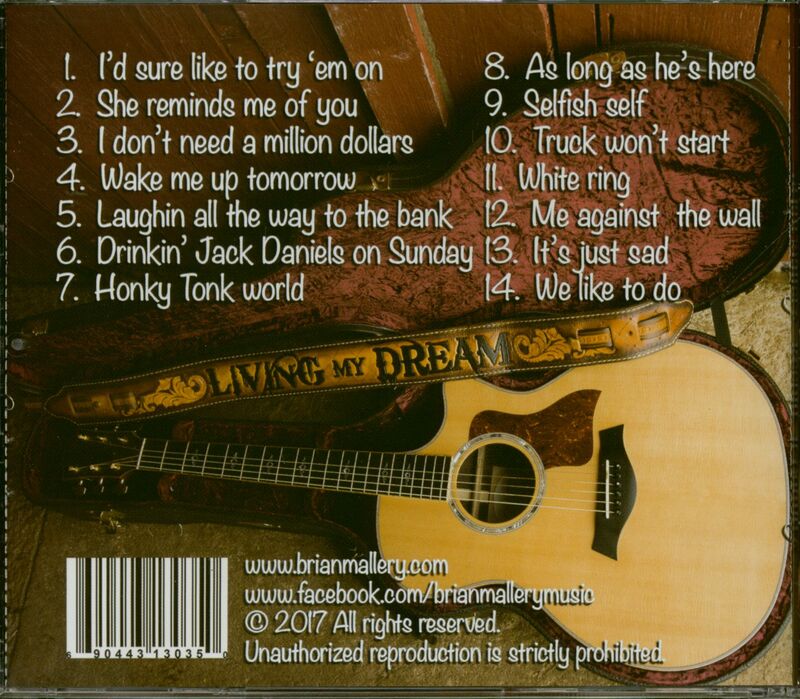 Brian Released a new Nashville Album in 2011 "Living My Dream" followed that up with a tribute album in 2013 entitled "Legends" and later that year released his first ever Francophone Album "Vivre La Musique Country"
Customer evaluation for "Keepin' It Country (CD)"